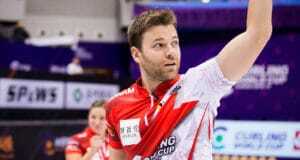 This week, John sits down with Kirk Muyres, the 2011 Canadian Junior champion, the 2018 Canadian Mixed Doubles champion, 2018 World Mixed Doubles bronze medallist, and a 4-time Brier participant with one Brier bronze medal. Kirk is now skipping his own team of brothers, with his own brother Dallan at lead, and the Marsh twins at second and third. 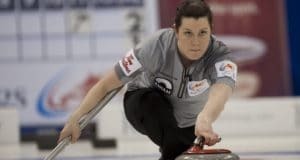 This week, John sits down with Dana Ferguson, current second and long-time member of Team Val Sweeting, with whom she has had a ton of success, finishing second at back-to-back Scotties championships, hoisting a Grand Slam title, and playing in just about every major tournament you can imagine. John sat down with Dana as her team prepares to secure a Trials berth this season.